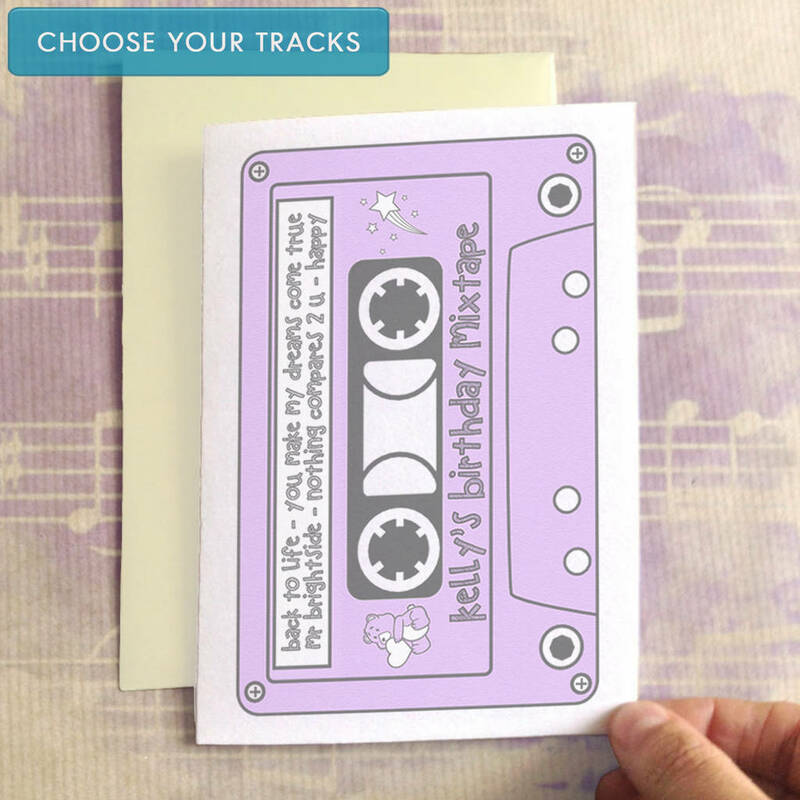 Birthday card for music lovers. 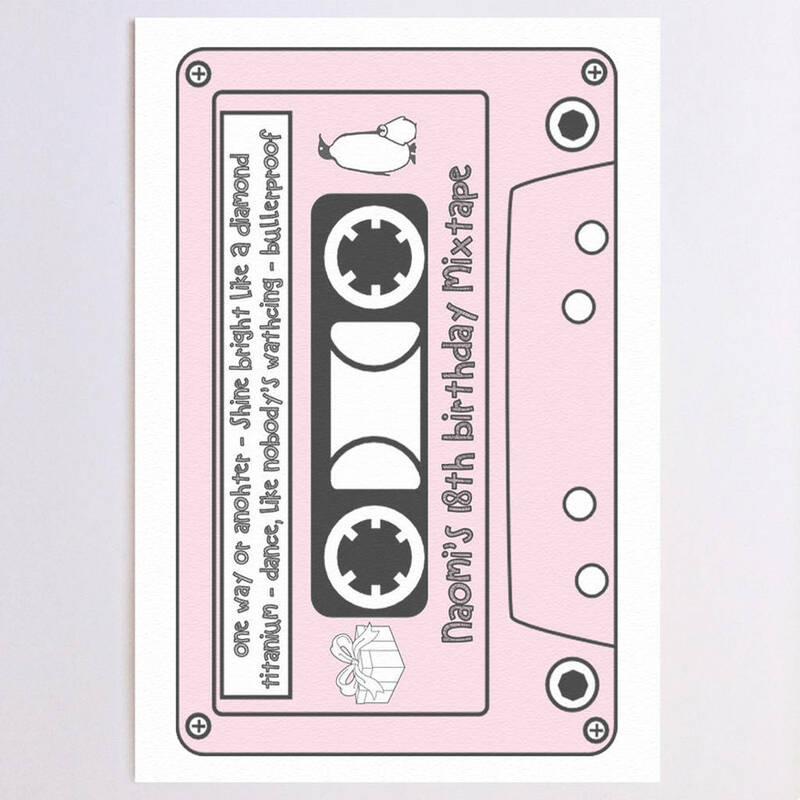 Take it back to the 80's with this mixtape birthday card. Oh Casettes, we miss you (sometimes!). This birthday card makes a meaningful birthday card and can be personalised to make a unique card, just for you. When I was younger, I loved receiving mix tapes because so much thought and time had gone into them. 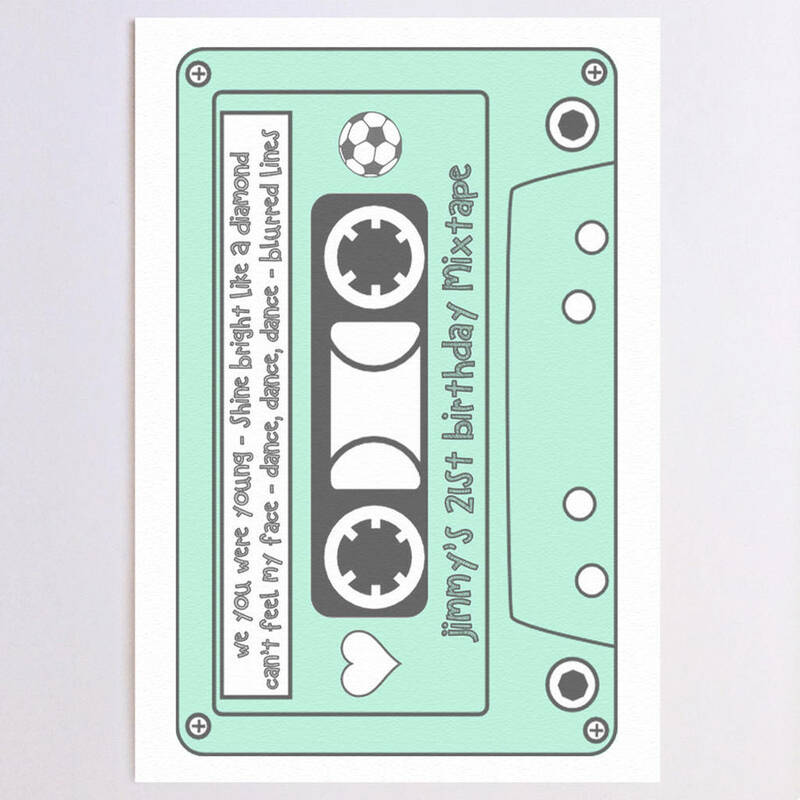 I only ever made them for people who were truly exceptional so I designed this card for all of us who know that sometimes, there is nothing like a mix tape to make you feel special. 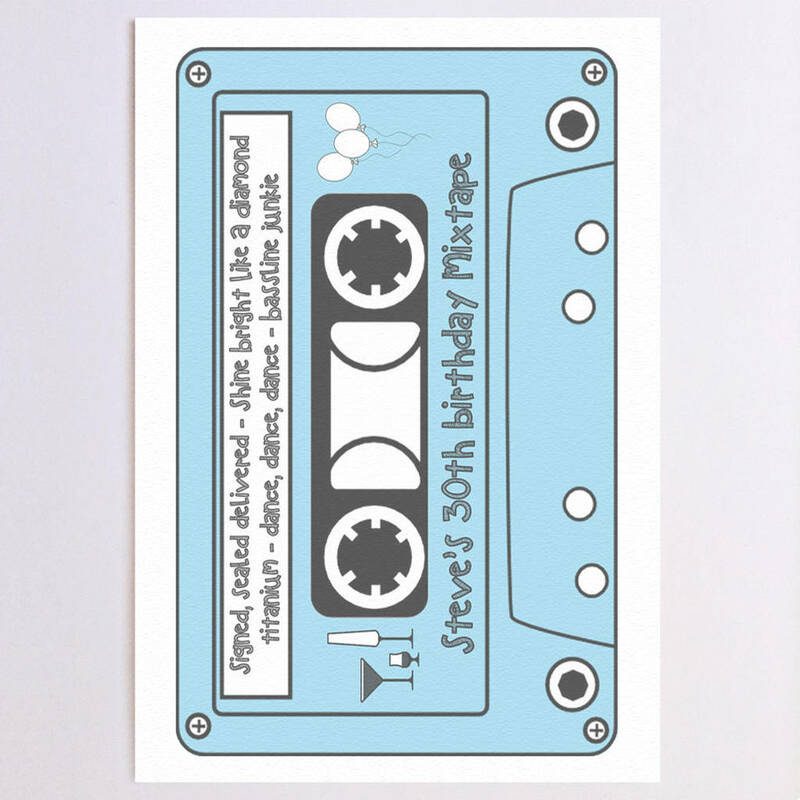 You can add up to five written songs on to your tape card which should be plenty to jog memories of good times. Each track can be up to 30 characters long and will be copied exactly so please make sure that the message, song title or slogan you type is the whole one you want!! You can select a top and bottom image (just like the stickers we used to plaster all over tapes when we were kids) from the key image. This birthday card can be tailored for many occasions. 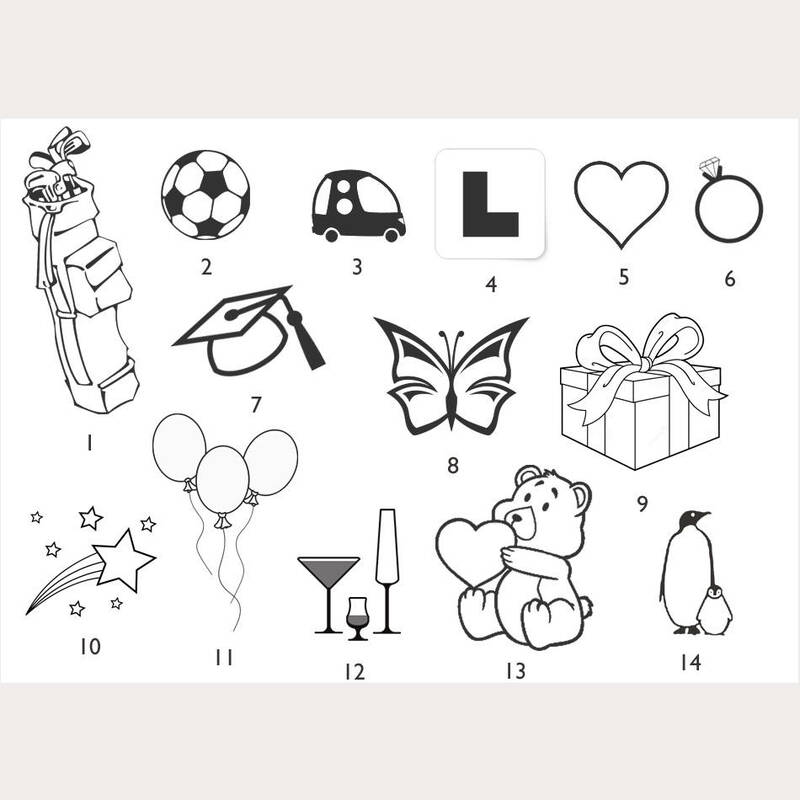 The example shown is a birthday card personalise the card into an anniversary card, a valentines card or a Christmas mix. You could also highlight something your recipient loves doing like Ricks Kitchen Tunes or Anna's Running Anthems. 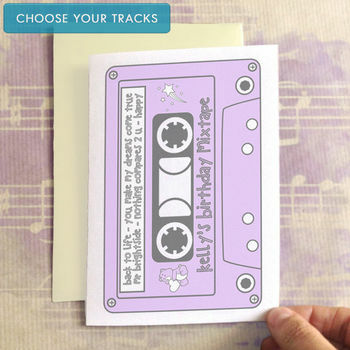 Birthday Mixtape birthday card colour options are are visible on the key image. 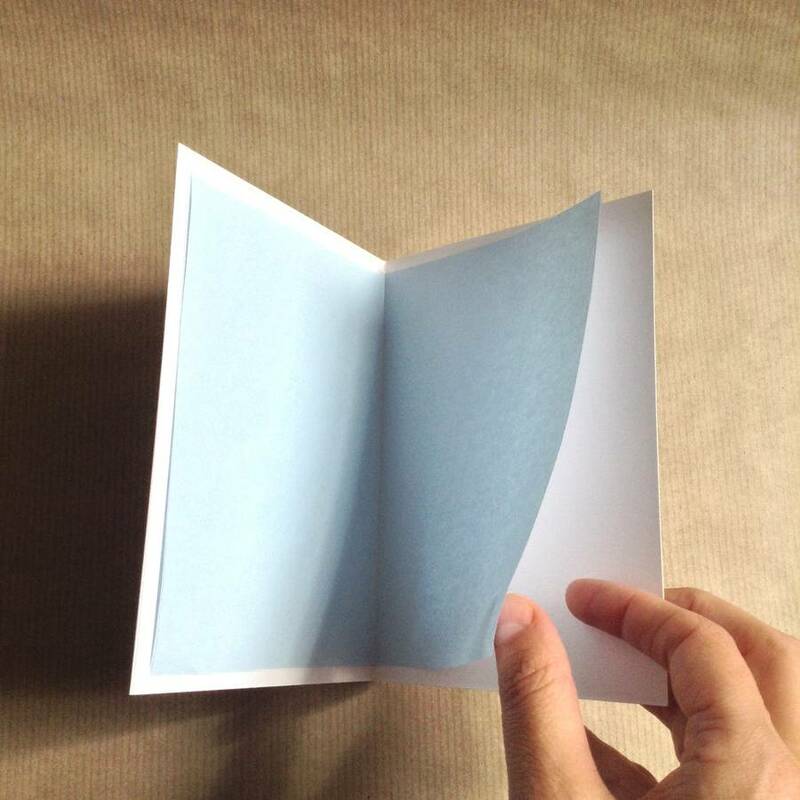 All CLEAN cards include a choice of coloured paper insert which you can choose to have printed or handwritten with a personal message of up to 150 characters. This option is especially helpful if you want to send the card direct because the big day is fast approaching. Your personalised design is printed onto high quality, 300gsm textured white card with a matt finish. 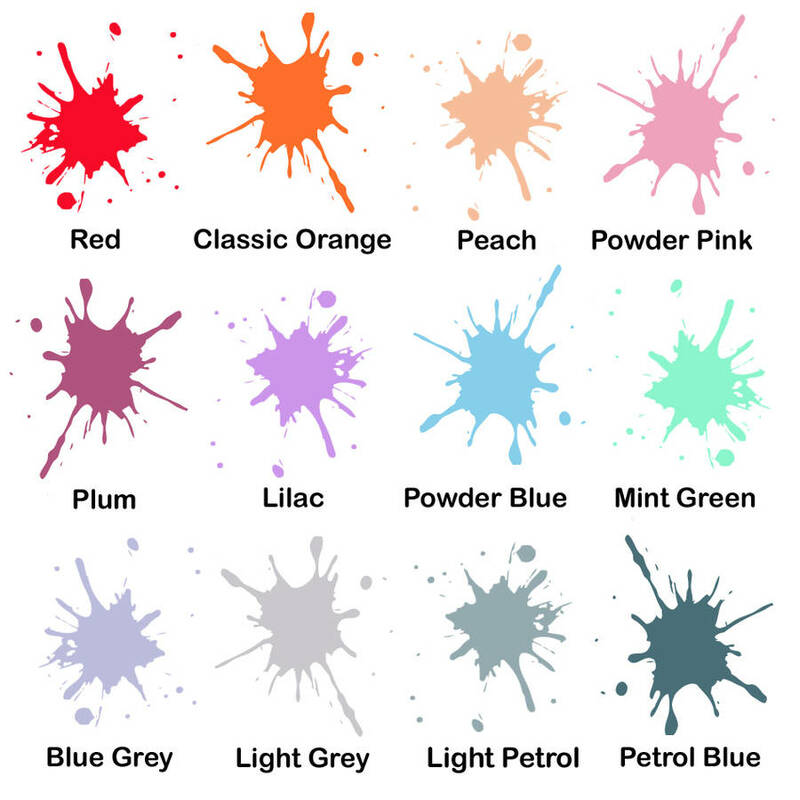 All cards include a 100gsm Ivory, blue or powder pink envelope. 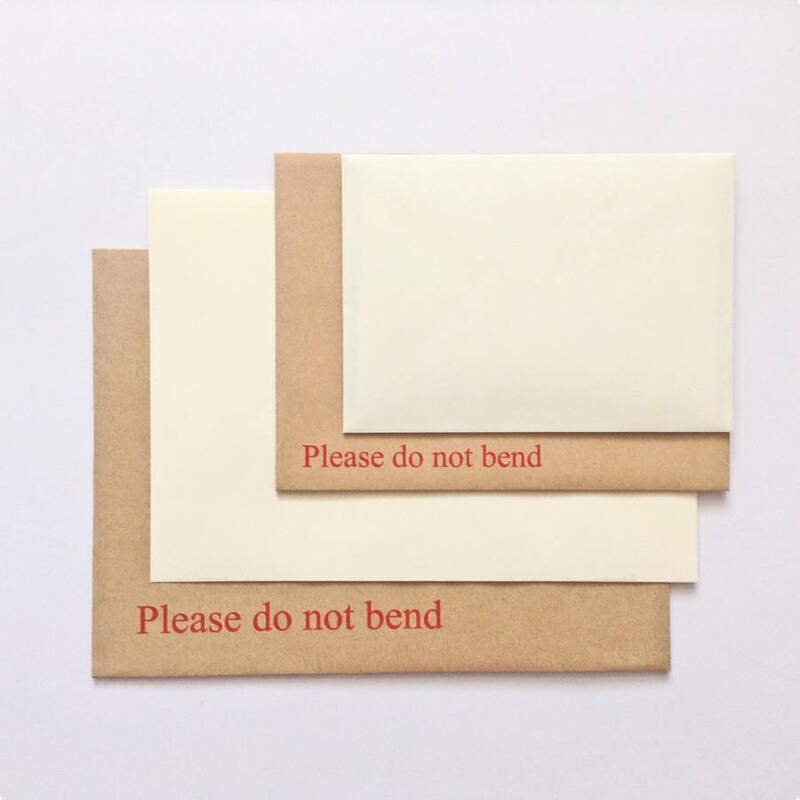 Includes a stiff do not bend envelope if the card is going to you first. We make many other birthday cards, including cards for penguin, bear, shoe and unicorn lovers, just see our other listings.